This week we want to introduce you to the rather unknown installer component that is delivered with the JBoss BRMS and JBoss BPM Suite products. Note that all the current demo projects have been requiring you to download the JBoss BPM Suite deployable eap zip product file and JBoss EAP 6.1.1 zip product file. 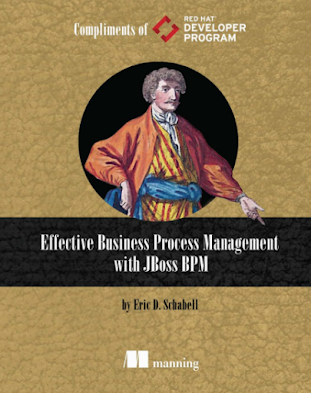 Moving forward we will migrate all our projects to make use of just the JBoss BPM Suite installer jar file. 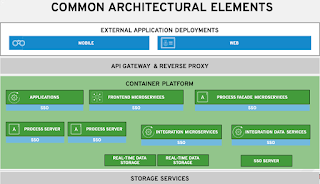 This includes mulit-product demo projects, where JBoss BRMS or JBoss BPM Suite is used we will be integrating the automated installations by using the installer component. In this article we will demonstrate its usage and introduce it as a standard way of implementing all our installations. This project is the most basic installation you can achieve with the product, just installed, configured to use a single user (erics) with all the roles available in the BPM Suite. 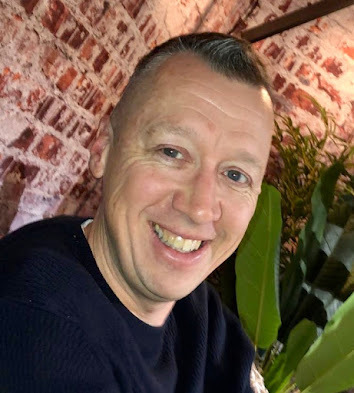 The project readme file on github presents you will all the steps needed to install this project and the JBoss BPM Suite online workshop has been updated to lead you through this installation using the new installer component. Add product installer to installs directory. 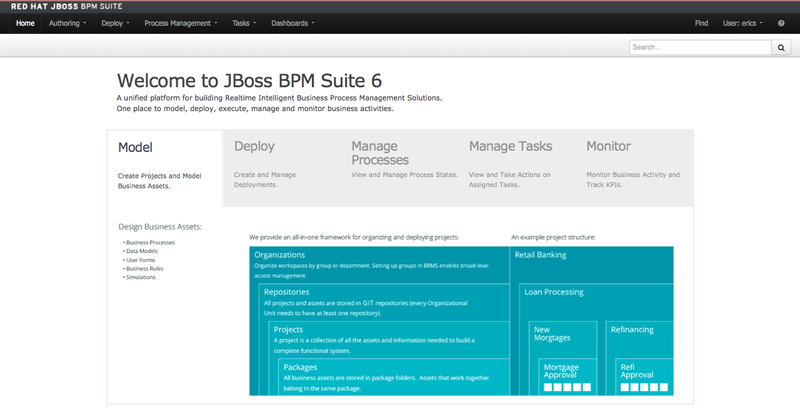 Enjoy installed and configured JBoss BPM Suite. The installation will run a bit longer and setup a secured password vault, preset users with new stronger password, and fully automate your JBoss BPM Suite setup. When it is done running you can fire up the product as the console output will show and login using the provided user. Also note that many demo will now be starting the installation with "Download and unzip. ", meaning you can just click on this link to obtain the project instead of having to have git installed and cloning the project. 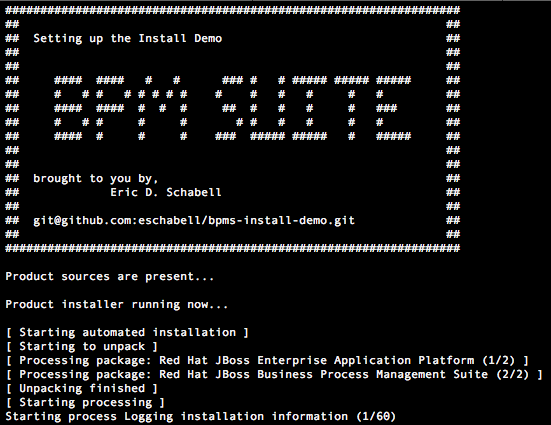 The JBoss BRMS product install demo is also available with this new usage of the installer component. Now your usage and setup of JBoss BPM Suite and our demo projects is just that much easier to enjoy!